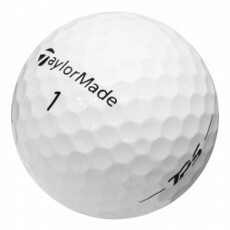 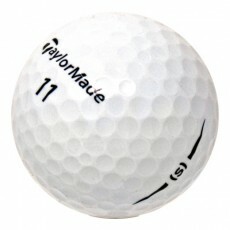 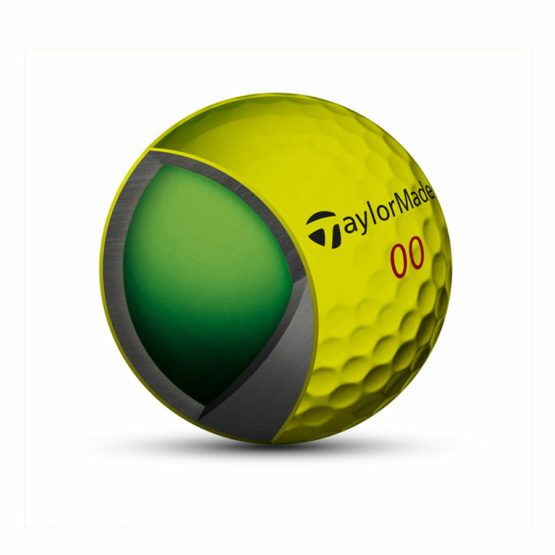 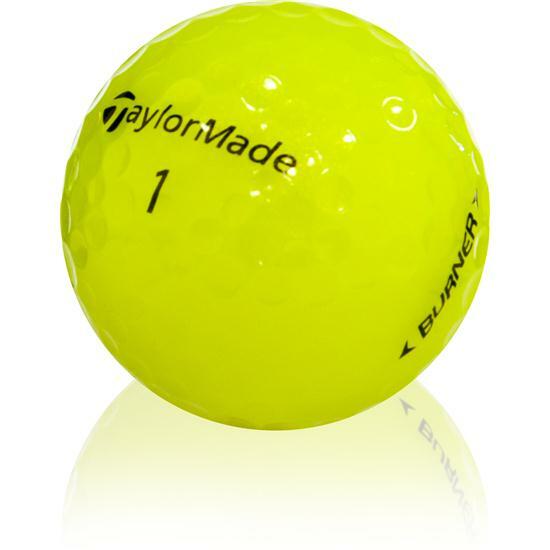 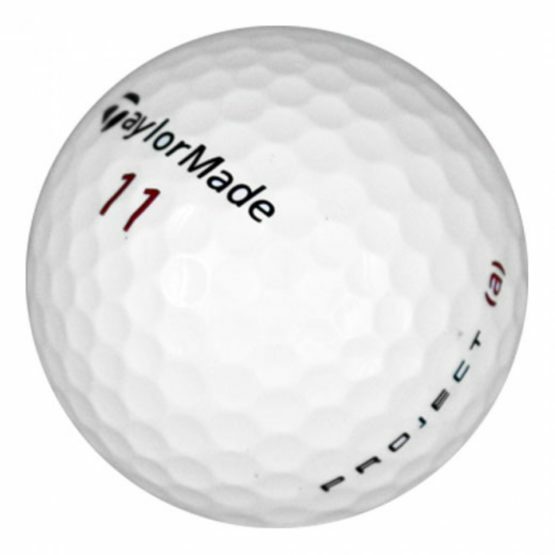 See our entire inventory of premium used TaylorMade golf balls and recycled TaylorMade balls. 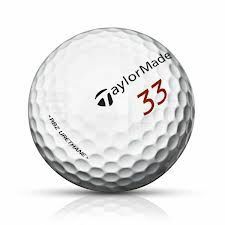 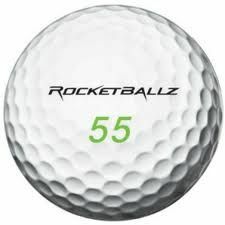 We offer used Taylor Made Mix, TaylorMade TP Black, Taylor Made TP Red, TaylorMade Burner LDP and TaylorMade TP Penta golf balls at up to 90% off retail! 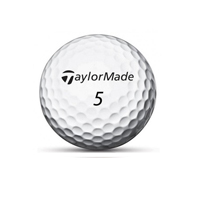 The TP5, the latest model from TaylorMade, is ideal for the golfer looking for: mid-trajectory, mid-iron spin, highest wedge spin and softer feel. 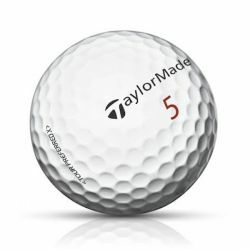 The TaylorMade TP5x provides golfers: high-trajectory, low-iron spin, highest wedge spin and soft feel.